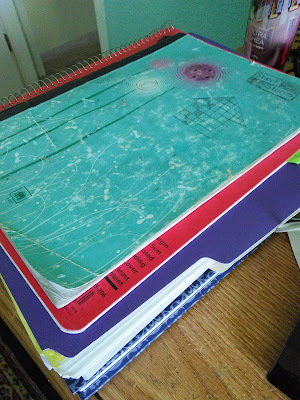 There is a stack of notebooks and folders a mile high on my desk as I struggle to get organized and string words together in a way that makes sense for this post on my blog. And the notebook on top? Seven years of dust and dirt from far flung places ground into her cover, the sides of pages that have been thumbed through at least a hundred times. "Short Stories" (and a few doodles) are etched on the front. The binding is shredding, and I will be reduced to using tape to hold it together soon. ng to not cry because the two weeks I've spent with them is the most connected I've felt to anyone I've met on this journey outside of the people I'm traveling with. And as I flip through the pages and listen, I wonder how much longer I'm going to just listen. How much longer until I make the dreams in those pages a song I'm singing that the rest of the world gets to hear? Is it even a song worth playing? I don't know, but I never will if I don't try. You have me curious as to what song your notebook holds, I hope you share it. I have a few notebooks, they are not as well loved, but they are getting there. Your neighbor from FMF, who also wrote on Saturday. Thank you for stopping by, Maxine! It is, indeed, Leslie. Thank you so much for stopping by! 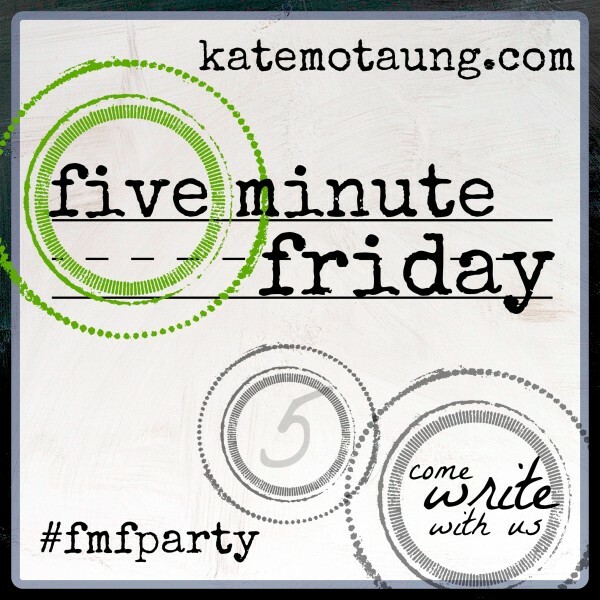 Hello fmf neighbour - I didn't get here until Saturday and that is a lot earlier than on previous occasions. I believe I hear the longing and frustration with self in your post and can relate. I hope you do realise your dream (soon) and allow your words to sing from the page and screen, delighting readers with your stories and memories and creative ability. Thanks for stopping in, Carol! 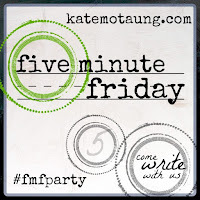 I've had a lot of trouble convincing myself I could write an fmf post on a Saturday, so I'm feeling very accomplished for having gotten a post written. I cannot wait to hear your song. You desk and notes remind me so much of my own. Thank you for sharing your beautiful words.